Digital signature Income Tax is use for online return filling. You can use this DSC for fast return filling and save your time. This is most important certificate now these days. Class 2 DSC required for filing Return filling online. you can use this certificate other purpose like GST, ROC, MCA21, e tender, DIN registration and bank purpose. This is the most powerful certificate. Its provide high level of security to your transaction and save your time. Now these digital market every thing is online, so you need this to protect your transaction and time. We provide you services of DSC. we also provide you services and support regarding this. 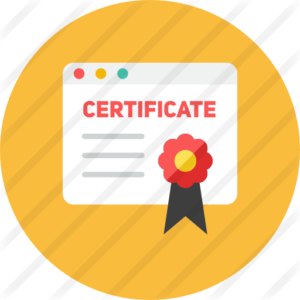 If you face any kind of problem regarding Certificate you can fell free to contact us, our team provide you best services and support regarding this. So Let’s purchase this online and file your Return Online. Option 1 – Use Digital signature certificate (DSC) to e-file. There is no further action needed, if filed with a DSC. Option 2 – e-File without DSC. In this case an ITR-V form is generated. The form should be printed, signed and submitted to CPC, Bangalore using ordinary post or speed (without acknowledgment). Only within 120 days from the date of e-Filing. There is no further action needed, if ITR-V form is submitted. Option 3 – e-File the Return through an e-Return Intermediary (ERI) with or without certificate (DSC). It is mandatory to file forms using certificate (DSC) by a chartered Accountant. The Digital signatre certificate (DSC) used in e-Filing the Return/Forms should be Registered On e-Filing application. DSC utility is a tolls that provide by government to digital sign documents and form online. Its can use in Income Tax, TDS, GST portal and other online portal. Tax department is coming with new way to make online return filing with DSC utility. DSC comes in USB token, generally is has 1-2 year validity. After expire you can renew your digital signature online. It’s very easy and simple to apply online. 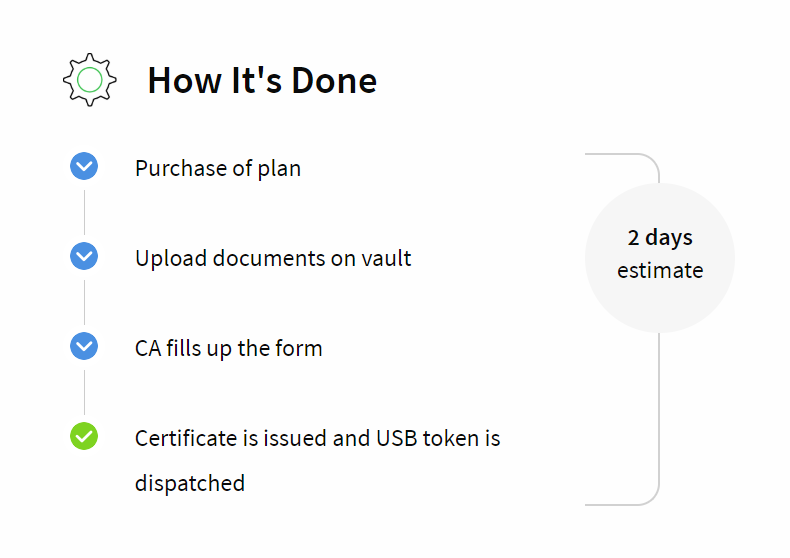 This is also a secure way to file return with certificate (DSC). Class 2 DSC required for that tax, GST, MCA21 and DIN Registration. Download DSC Management Utility from Income Site. Extract the zip file and open DSC management Utility. Select the Tab as your requirement. Enter your PAN Card Details. Now you can use this .xml file to file Return. 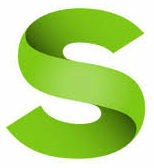 Upload the generated signature with the return file in the e-filing portal.